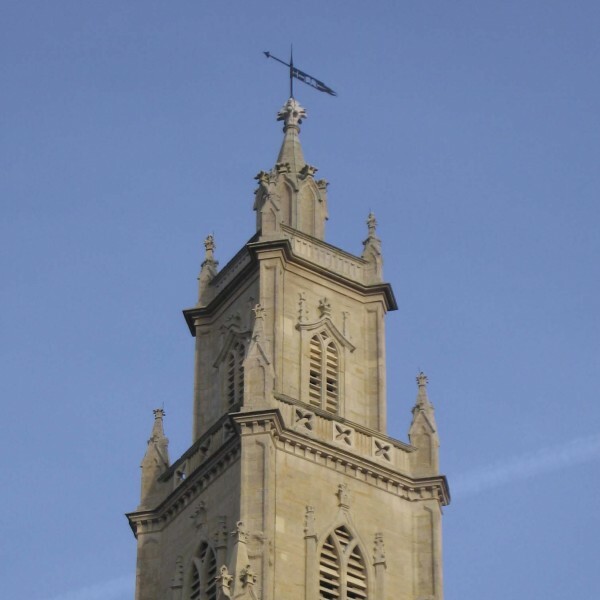 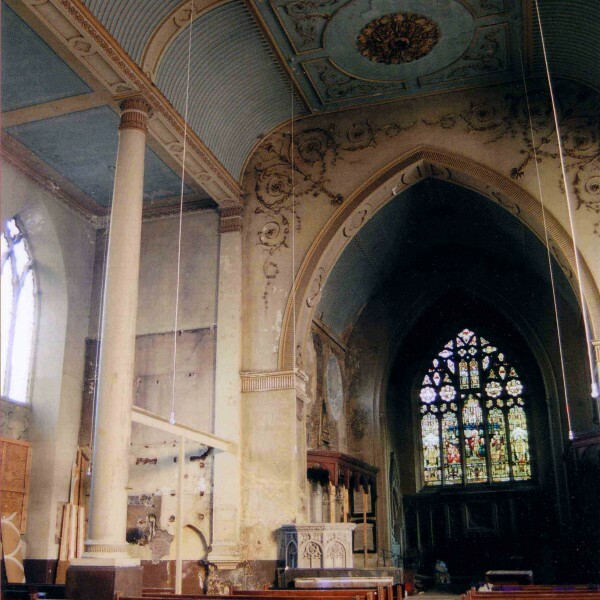 Rebecca Harrison was appointed by The Churches Conservation Trust as part of the consultants design team to monitor the expenditure of the £1.8 million HLF grant. 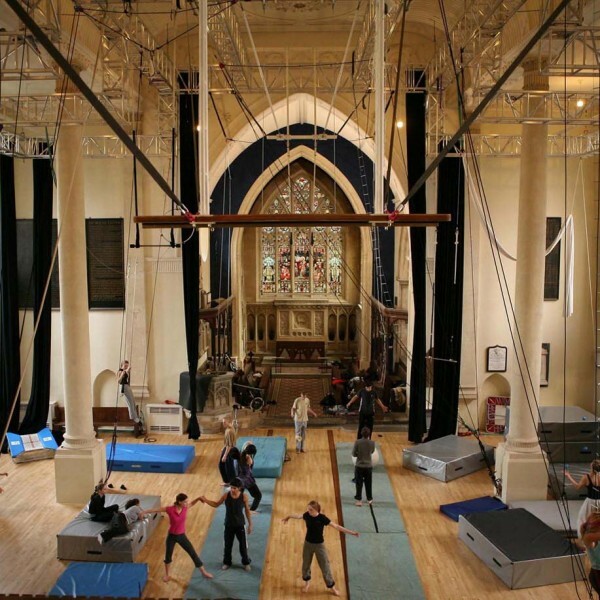 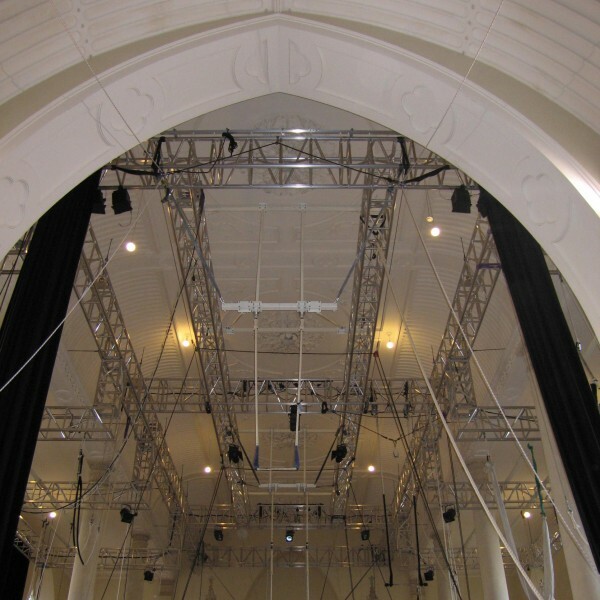 Repair works were carried out to this Grade I listed Georgian Church in order to establish its long term use as a circus training and performance venue. 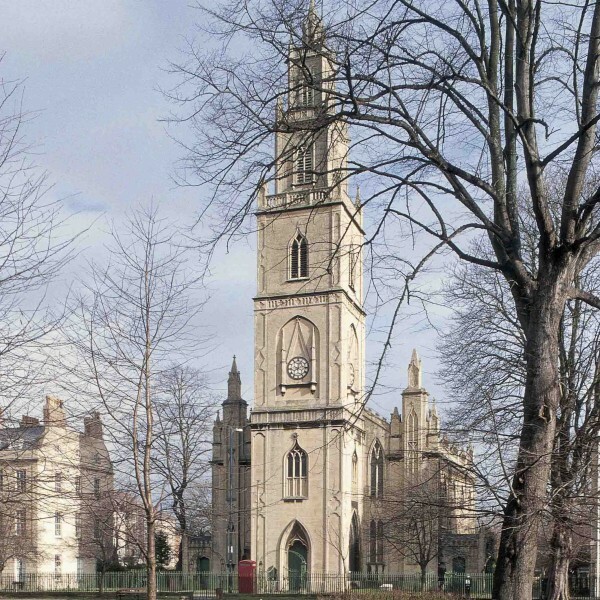 The project has won a number of awards: RICS Community Benefit Award (2007 winner), The Georgian Group, reuse of a Georgian Building 2005 winner and a European Heritage/Europa Nostra Diploma Award in 2006.